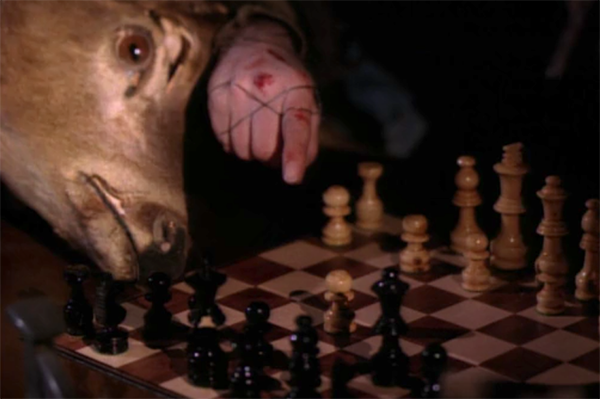 Okay, it’s getting down to the wire here. Three days away to the premiere. So I’m kicking it up a notch! 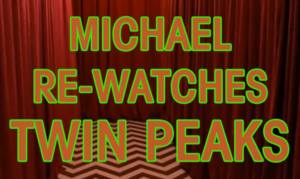 Michael Re-Watches Twin Peaks…turbo edition! 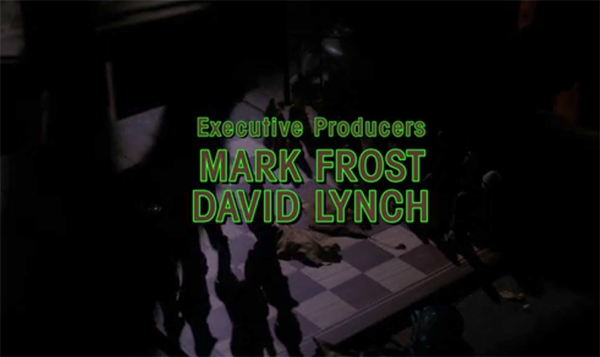 Eighty percent of these were said in this episode. Go Leo! 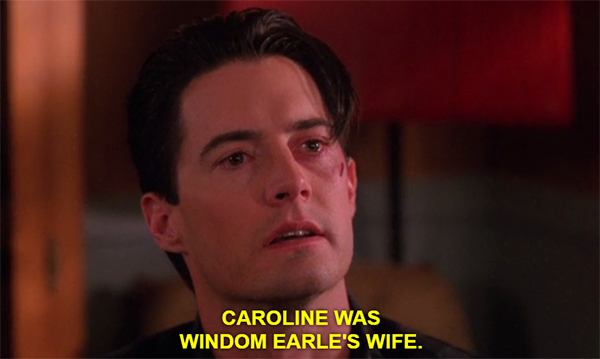 And Cooper thinks Earle killed her, and that he committed the original crime she witnessed. 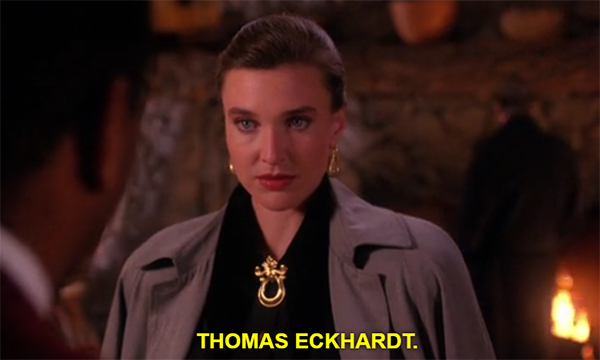 Thomas Eckhardt has come to town, and his attaché is Sue Ellen Mischke, heir to the O’Henry candy bar fortune! 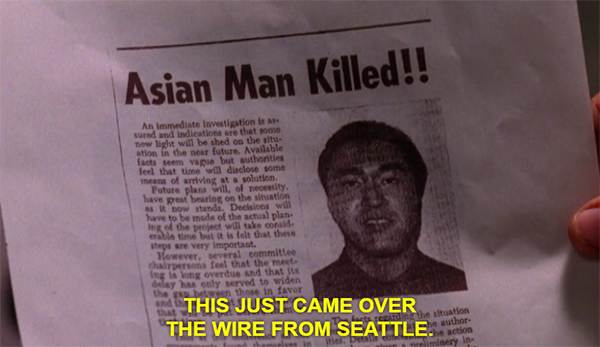 Creepy Rapey Asian Guy’s dead! Audrey taking charge in the scene with Bobby. The hated “Just You” plays over James angsting out. 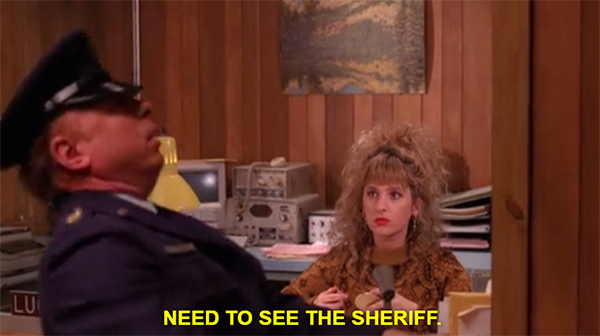 Major Briggs stumbling into the Sheriff’s Station and collapsing after saying he needs to see the sheriff. I really have no idea what kind of bird this is. Andy is standing with his eyes squeezed shut when they’re first examining the vagrant’s body in Harry’s office.